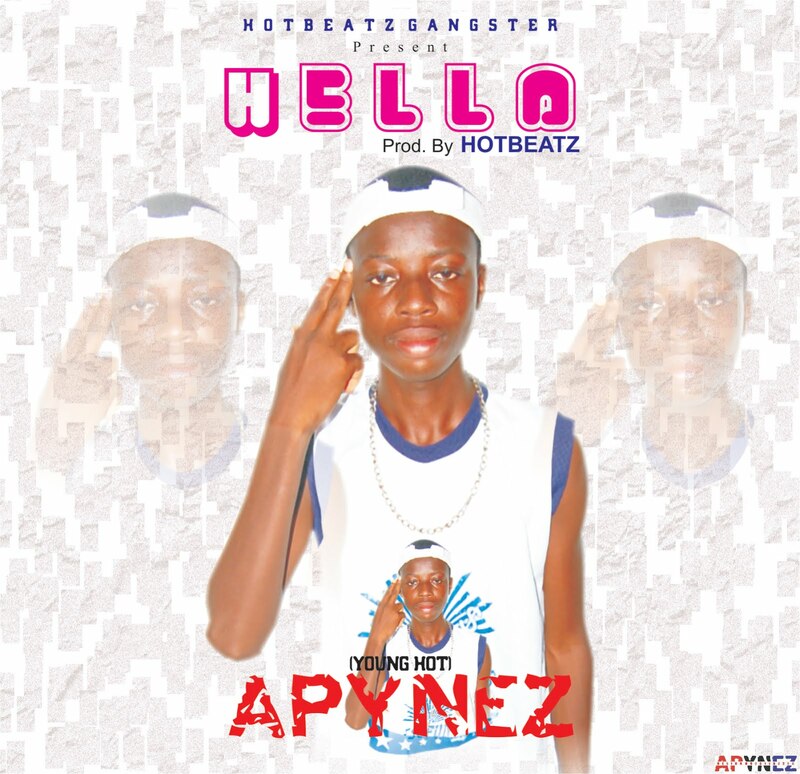 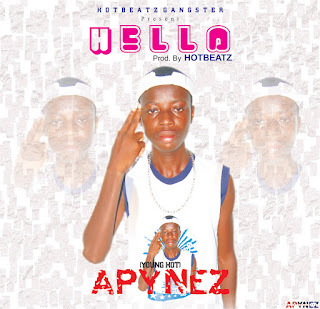 The Hot Beatz Gangster Act Apynez Kick Off New Year 2018 With New Banger Entitle Hello, And It Was Produced By Ace Producer, HotRapper Notyme. 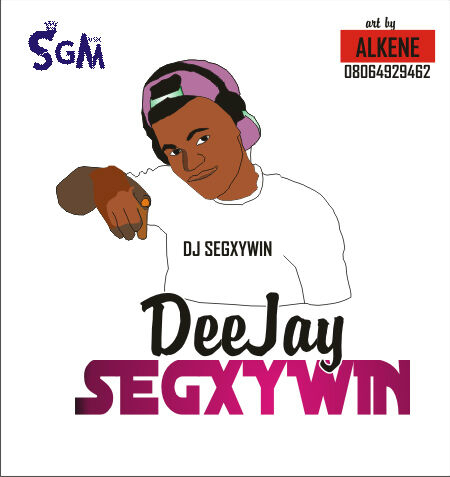 No doubt, this Song Is a hit track to start a brand new year with. 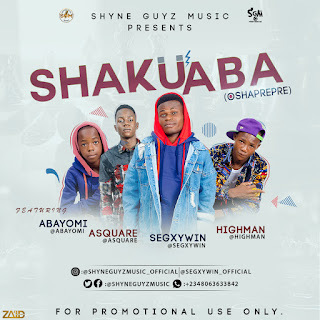 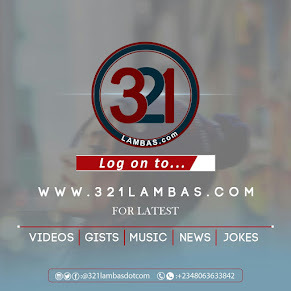 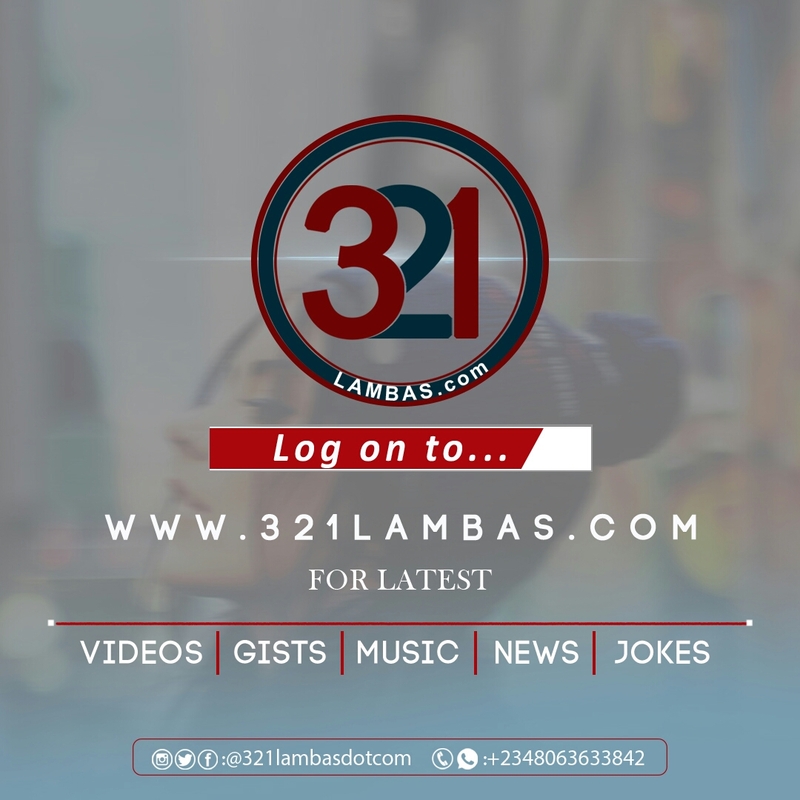 Download, Listening, Enjoy And Share Around For The Jam Request For More.